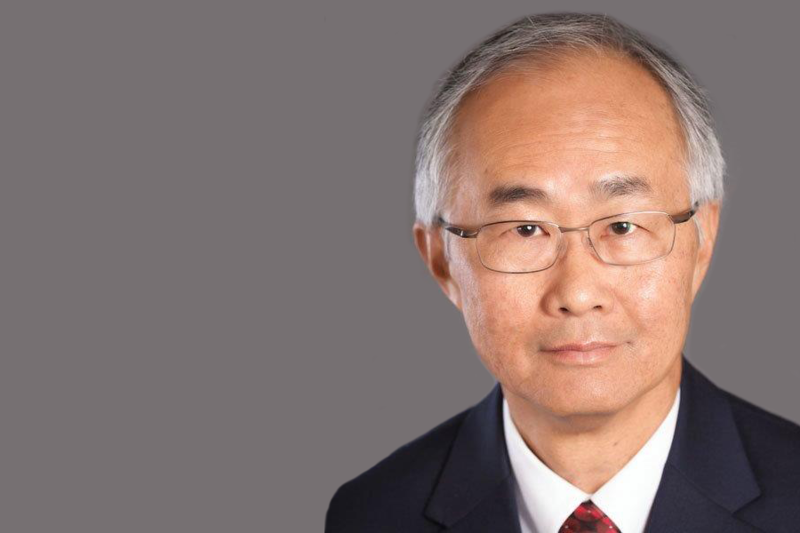 Mr. Leong’s distinguished 40-year, civil engineering career encompasses progressive positions managing and coordinating all phases of transportation, capital infrastructure projects as a project manager, design manager, or QA/QC manager. As a senior engineering manager, he is skilled in the planning and implementation of major highway, bridge, and public rail transit projects from NEPA clearance and preliminary engineering, to final design, and construction. He is an expert at integrating design with construction, working well with stakeholders and coordinating with affected agencies, including overseeing and collaborating with owners. He has substantial experience with project delivery systems including Design-Build and CM/GC. Most recently, he served in a leadership role as a Project Management Oversight Consultant (PMOC) providing services on behalf of the Federal Transit Administration (FTA) during the planning, design, construction, and operations start-up of major public rail transit projects across the United States.